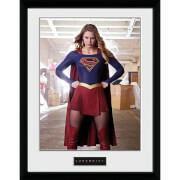 It's a bird… it's a plane… it's Supergirl! 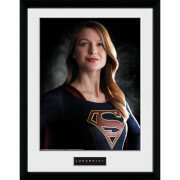 This Supergirl Pop! 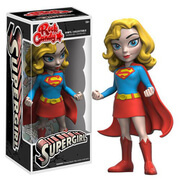 Vinyl Figure features Kara as an adorable vinyl figure! Standing about 3 3/4-inches tall, this figure is packaged in a window display box.